At the confluence of art and engineering lies the opportunity for innovation. Our principals embody this truism, bringing distinct educational and experiential backgrounds to our projects while remaining focused on delivering clients’ projects as envisioned. 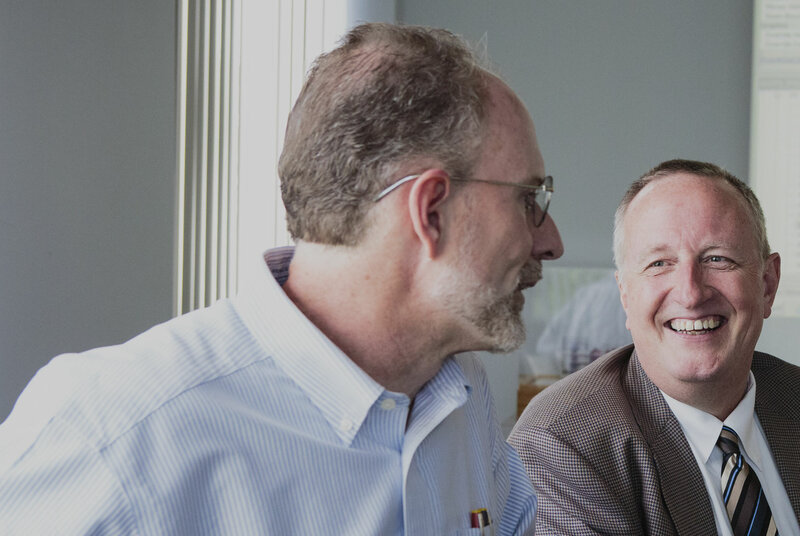 We boast leadership with over 200 years of combined experience in all aspects of the industry. In addition to guiding the firm, our leaders include chairpersons of local, regional and national design committees, professors in academia, publishers in journals and lecturers at conferences and symposia. With experience around the world studying new and existing projects, LeMessurier’s leadership is uniquely positioned to work confidently on any design. Designing civil, marine, industrial and architectural structures on 3 continents for over 50 years, Ravi has extensive experience with a full complement of building materials. 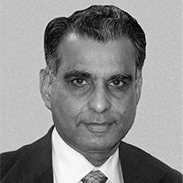 As President of LeMessurier from 1991 to 2011, Ravi led a sea change in the firm by building successful relationships at home and around the globe. 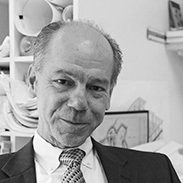 Since 1976 Peter has collaborated with talented professionals to contribute to the built environment. With signature long-span, tower, civic and renovation designs, each new project is unique for implementing LeMessurier’s resources. He engages industry leaders in developing trends in design, construction and education. Having spent his first 15 years under the direct mentorship of Bill LeMessurier, Greg developed a passion for and a strong sense of innovative design of complex projects. Now, after more than 30 years at LeMessurier, Greg has excelled at leading the firm’s international projects and specialized research laboratory design. 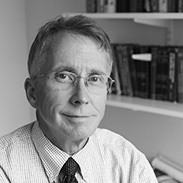 Richard Henige, Jr., P.E., S.E. Richard has the rare talent of distilling the most complex problems to their base principles. Capitalizing on this and his vast technical expertise, Richard has used his 38 years at LeMessurier to hone his skills analyzing specialty structures and earning vice chairmanships on seismic and stability design committees. Bill understands the need to cultivate relationships to build projects. With a focus on understanding the client’s needs for a project, Bill has sharpened his listening skills to inform his design process. Bill’s professional, necessary and refreshing attention has been a boon to his work with real estate developers. Since Craig joined LeMessurier in 1997, he has led with his expertise in leveraging cutting edge technology to solve problems through applications in advanced analysis. 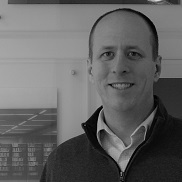 Craig’s communication skills and talent for managing large projects have led to his success directing some of the firm’s most complex designs. 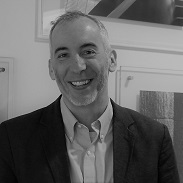 Beginning at LeMessurier in 2006, Adam has designed new construction and renovation projects for owners, architects, public entities, institutions, contractors and artists. Ranging from design to condition evaluation and from structural analysis to risk assessment, he has navigated anticipated and unexpected project challenges via strong client contact and attention to detail. Adam teaches at the Boston Architectural College. Since joining LeMessurier in 2007, Nathan has developed a breadth of experience with projects in institutional, healthcare, cultural, retail and athletic sectors. Through collaboration with architects, owners and contractors, he has overseen the successful implementation of structural designs for new buildings, renovations of historic structures and specialty construction support. Nathan teaches at the Boston Architectural College.